Cryptocurrency is not a viable alternative to cash. There definitely was an attempt, but for the most part, it’s not there yet. On the other hand, it did create a volatile market that is ripe for the taking. With no regulations or oversight, cryptocurrency is pretty much trading heaven. While cryptocurrency is free and knows no borders, it’s really hard to get into. 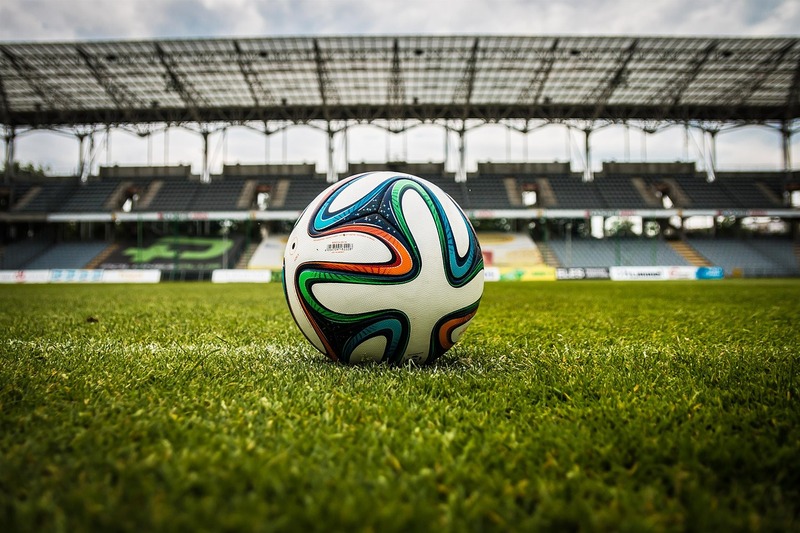 Unless you are a citizen of the USA and have access to Coinbase, you will have to find an indirect way to buy and sell crypto. And that’s a death sentence on the market where the speed of execution is crucial. However, you’ll find that the major cryptocurrency exchanges are not quite friendly towards the traders. They do not provide many of the features you are used to with Forex — delayed orders, TakeProfit and StopLoss modifiers. Trading on such exchanges is definitely possible, but there is a better way — cryptocurrency brokers. With brokers, cryptocurrency trading is very straightforward. Just like with Forex, brokers handle all the processing issues — for a small commission. And while you don’t get to keep the actual cryptocurrency, you get to keep the profits made with it. And that’s all the majority of cryptocurrency owners want anyway. You may know JustForex as a Forex broker — after all, it’s in the name. However, we are also very passionate about cryptocurrency trading. 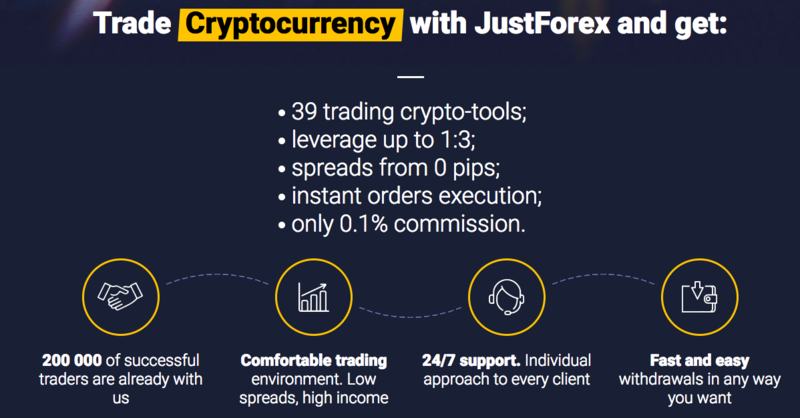 And here’s what makes JustForex the best cryptocurrency broker. No Minimal Deposits. It’s not easy to risk hundreds of dollars on a new endeavour. And with JustForex, you don’t have to. You can start trading with whatever money you can spare — even if it’s just 1 USD. 1:3 Leverage. Leverage is a very useful tool for the Forex brokers, and now we are bringing it to the cryptocurrency market. With JustForex leverage, you can easily open a deal with cryptos and then triple the rewards from your strategy. Spreads from 0 pips. Cryptocurrency market is young, but we wish for it to expand and become more popular. That’s why, for now, we offer ultra-tight spreads on all cryptocurrency accounts. 39 trading instruments. 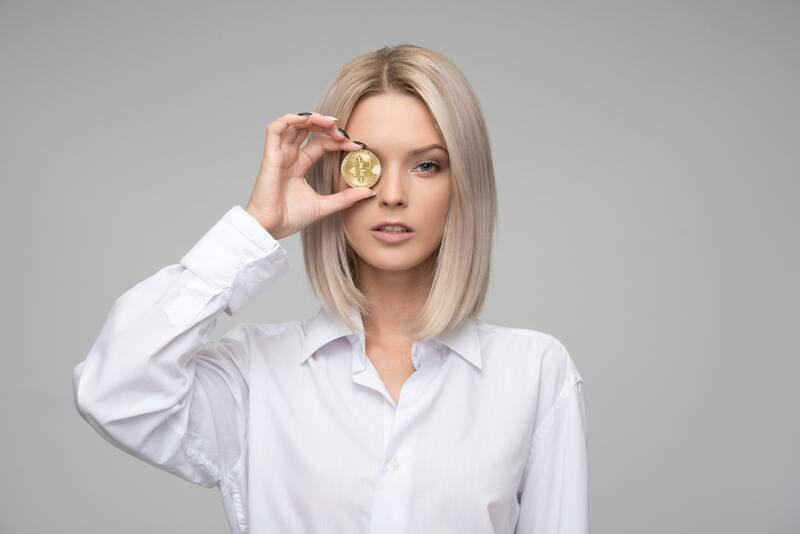 Forget about 4 major currency pairs on Forex — the cryptocurrency market offers more options and strategies for dedicated traders. Cryptocurrency trading is still in its infancy but it has a lot of prospects. With more and more brokers and traders discovering the market, it might rival the actual Forex. But even as it is, the cryptocurrency market is viable, interesting and ripe for the taking. With JustForex, trading cryptocurrency is just as easy as trading on Forex. If you want to take a shot at crypto — sign up right now.